The saying goes “a picture is worth a 1000 words” – but what about “$1000” in savings…Or likely much more? 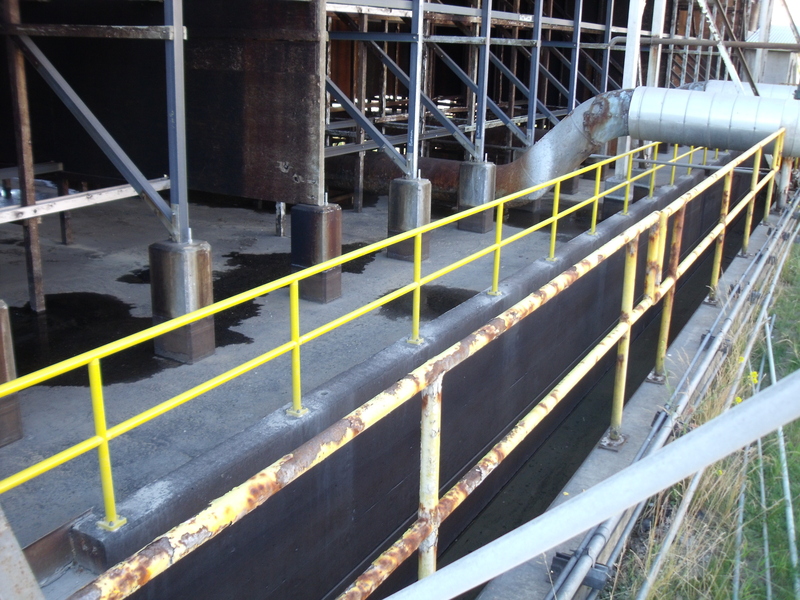 How much would an injury or fatality due to corroded or rotten materials cost you? How much do you spend on maintenance each year? The corrosion on the metal railing is clear and is in need of costly repainting or replacement. The FRP materials will keep their strength and resist corrosive chemicals, salts and other elements. 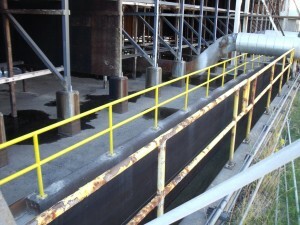 When you factor in potential safety issues and maintenance costs FRP has a much lower lifecycle cost. So, why stick with metal?